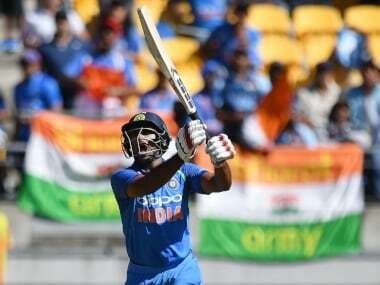 New Delhi: Young wicket-keeper Rishabh Pant and veteran batsman Ambati Rayudu were on Wednesday named among the standbys for India's World Cup squad, reigniting their dashed hopes of making the trip to the UK in case an injury setback hits the side. Speedster Navdeep Saini also found a place in the list of three back-ups for the mega-event starting on 30 May. 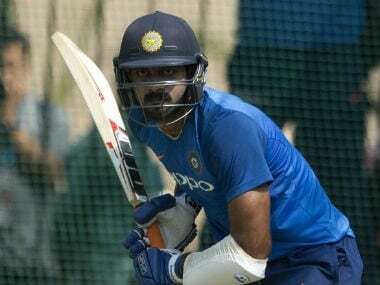 In other developments, there will be no Yo-Yo Test for the World Cup-bound players as the IPL is going to end only on May 12, just a few days before India head to the UK. 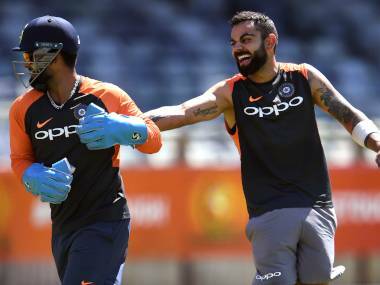 India are scheduled to play their opening World Cup match on 5 June against South Africa in Southampton. "The players are already in the middle of a gruelling T20 season. Once the IPL ends, they will need recovery time.